Blonde Pups Always Have More Fun! 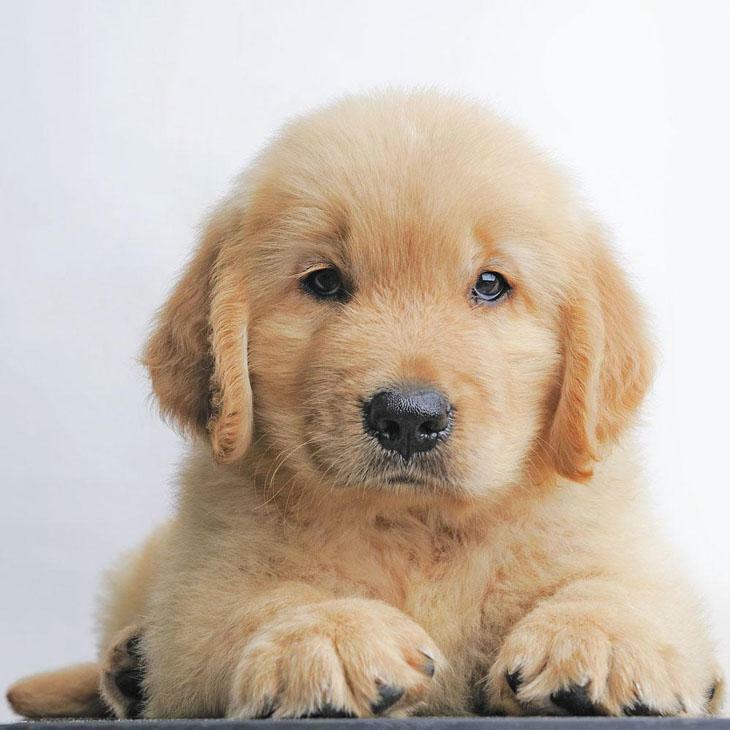 When looking for some great blonde dog names for your favorite pal you can find a lot of inspiration from the many blonde celebrities to help you find a good choice to suit your buddy. 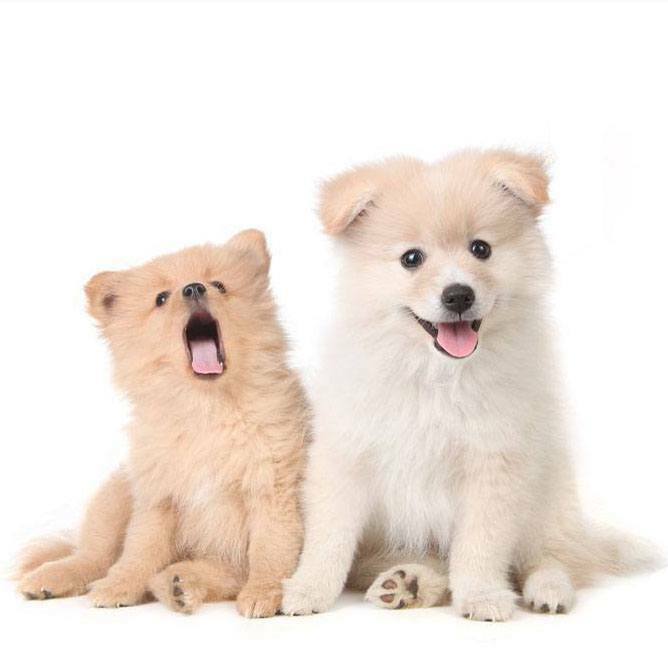 Whether you need big ideas, to suit your pups big and memorable personality, or you want cute names, your favorite celebrity can be your inspiration for naming your puppy. Paris…. After the blond socialite made famous by doing nothing. Marilyn…After Marilyn Monroe the actress known for her amazing blondeness. Garbo…After Greta Garbo The famous blondish actress from years ago. Zsa Zsa…Ms. Gabor was made famous because of her myriads of marriages, we refer to her as “Ms” because were not sure if she’s found her 8th husband yet...or will that be her 9th? How About Male Actors For Blonde Dog Names? Redford…After Robert Redford who locks made women swoon when he starred in Butch Cassidy and the Sundance Kid, and The Sting. Brad…Mr. Pitt is probably the most famous blonde male actor out there. Can you imagine how the girl dogs in your neighborhood will howl when your own four legged Brad struts his stuff when out for a walk? As you can see here as well on the following lists, there are many ways to think up colorful names. From actors whose hair is this color, to things from nature that are yellow, like flowers or animals, or even things that are yellow that come up in the day to day news. Aubrey: The French for "Fair leader" this is suitable for a very big yellow pal. According to German mythology, this was the name of the king of the elves. This big handsome boy dog will have a coat as blonde as the model Gabriel Aubrey. Autumn: This pick could be applied to the blonde dog that is the life of the party. This puppy loves to get noticed and loves it when you make it seem like she is much more important than all other animals. A great choice for a pooch that loves socializing. Bagel: If you have a pup that is the same color as a bagel, then this name will work perfectly for him. This fur ball is big, cuddly, round, and golden brown. Bain: The meaning of this is "pale bridge" which makes the name suitable for a blonde boy with a very pale yellow coat. This cute choice is perfect for both large and small breed. Blondie: Choose this for the dog that is your true companion and is equal to any human friend. This pooch will love you for who you are and is lost when you are not around. A fine pick for the pup that loves to play, play, play! Carrie: This little female blonde dog name is suitable for a subtle but absolutely gorgeous canine. This little pup will love to sing like the cute singer Carrie Underwood; it is hard not to fall in love with her. 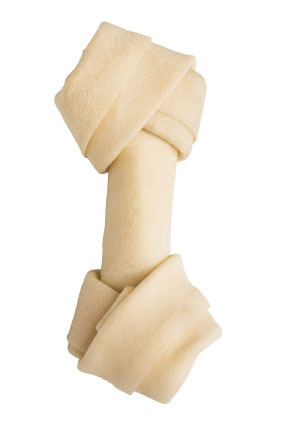 Chiquita: Give this to the pooch that works hard to earn her prestige. This girl likes to live in high-rises in big cities, and she is the master of time and space. A clever idea for the puppy that wants you to treat her to the high life. 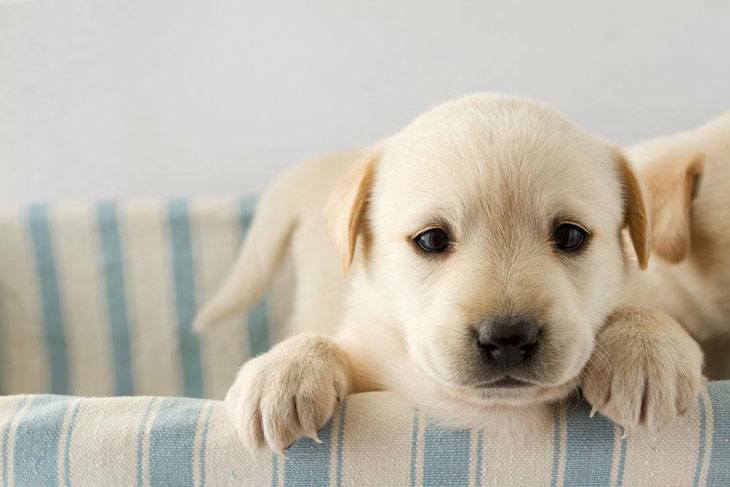 Ditzy: A cute female blonde dog name for an innocent canine that stays true to the whole perception of a true beauty. This little lady is harmlessly eccentric and doesn't really know what is going on. She will have hair as bright as "Jessica Simpson." Kate: A well suited for a blonde girl of any stature with a real sweet personality and attitude to life. This dog will remind you of Kate Hudson, especially when she gives you that beautiful and sweet smile. Lightning: A good male blonde dog name for a boy with the color of the lightening flash and who is just as fast. You will never be able to catch this boy. Marigold: Give this to the dog that speaks volumes with the timeless knowledge of her eyes. With this girl dignity and reserve are like second nature, which makes this choice perfect for a dog with the highest moral. Marilyn: A sultry female name for your girl that just seems to be everyone's favorite gal pal. This dog will have a coat as shiny as Marilyn Monroe and will be the "star of the sea." Keep her away from the water, or she will never come out. Paris: Like the beautiful Paris Hilton, this girl is a real diva. This is a suitable female blonde dog name for the pup that's not afraid to demand attention like a Chihuahua. This female will most times act before thinking. Sahara: Like the yellow sands of this great African desert, this is a unique choice for the pup that’s always taking on challenges like Lawrence of Arabia, and is always up for a challenge. Waffles: A fantastic pick for a sweet boy with a rich, dense golden coat. He is goofy, laid back and a total sweetie. When he is in the room, there is a smile on everyone’s face. O’Malley: The Irish for "fair haired" this will suit your fair coated friend. This is the perfect name for an Irishman's blonde dog. Reese: This is suitable for a cutie like a Chihuahua or Yorkie. This girl will always demand the royal treatment, but is still a real angel. Sienna: This honey shaded dog will have a personal sense of style like the model Sienna Miller. This is a cute little girl pup with a beautiful orange-brown coat.